Sorry, you haven't uploaded any documents recently. Sorry, you haven't uploaded any images recently. You are running a non supported browser. Click here to open a file dialog. Making Our Business Together Easy and Profitable. Our goals at Lund International® are to be the easiest company to do business with, and to offer you and your customers comprehensive product lines supported by great customer service. 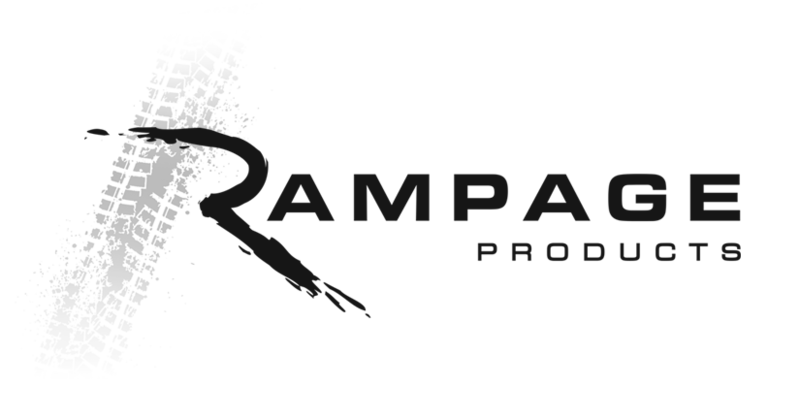 Our complete product offerings fall under ten distinct brand names: AMP Research®, AVS®, Belmor®, Bushwacker®, Lund®, Rampage Products®, Roll-N-Lock®, Stampede® and Tonno Pro®. Our products continue to set industry standards for functionality, longevity, and stylish automotive accessories. From Ventvisor® side window deflectors, hood & windshield protection, fender flares, running boards and nerf bars, to tonneau covers, floor coverings, storage boxes and tanks, and Jeep® accessories. Our brands provide your customers with outstanding value along with industry-leading warranties. Links on this page will provide access to marketing assets across the Lund International family of brands that will help you educate your customer to make the right selection. We look forward to continuing our partnership and delivering the very best products from the leading brands in the automotive accessories industry. If you are an online-only seller and need data assets or ACES & PIES, please click here to proceed to DCI to request authorization. Register your company to connect with Lund International. If you already have an account, please login here. Check Your Email to Complete Your Registration! We sent you an email with a link to confirm your email address. Once you open that link, your registration will be completed and you'll be able to access Lund International's profile. 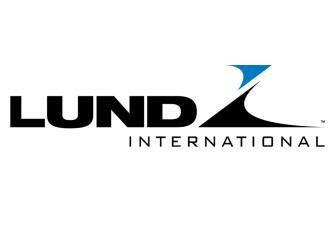 We have notified Lund International about your request, and once they approve it you'll be able to access Lund International's profile.